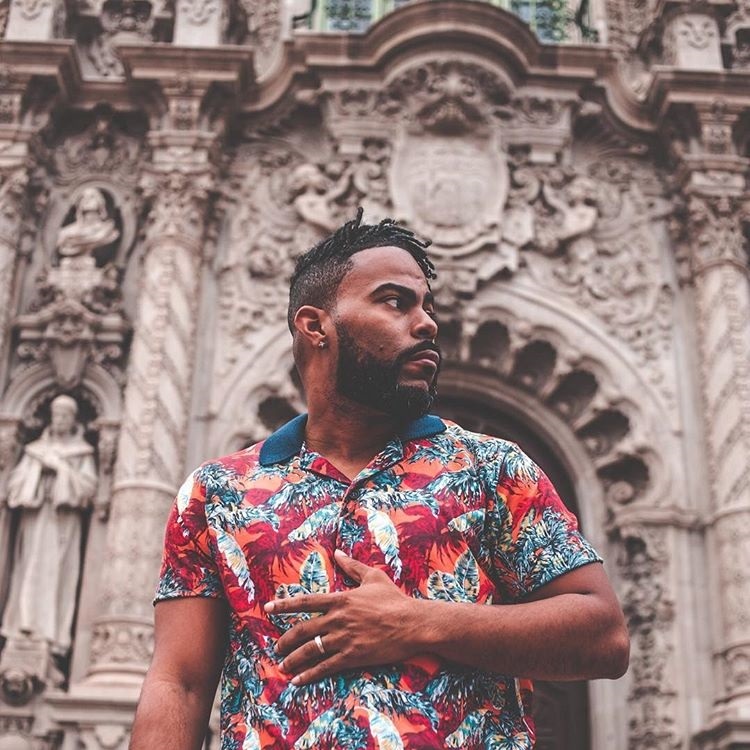 Having written songs for and worked with some of the biggest names in the music industry today including Justin Bieber, Madonna and New Edition, just to name a few, received a Grammy, and been nominated for several, Jackie's Boy has been one of the most closely watched emerging R&B artists since he stepped out from behind the scenes to pursue a career as a solo artist. "Anomaly", his latest record is evidence that he is poised to become one of the most influencial new R&B acts since iconic artists like Johnny Gill, who he recently worked with on the song, "Soul of a Woman" which is sitting comfortably at number 16 on the Billboard charts and is rising fast. It's one of those records that instantly reminds anyone who knows anything about real R&B music what they've been missing while at the same time delivering the best of the genre's new sounds. It's free to download on Soundcloud for a limited time.